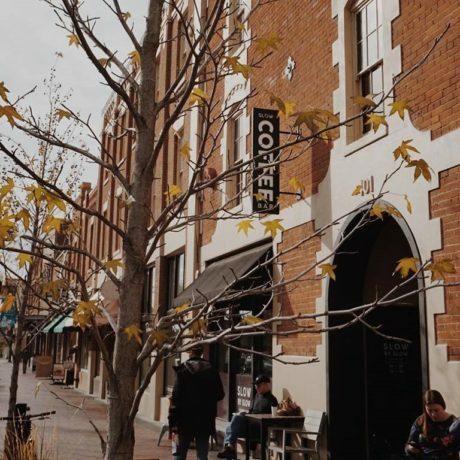 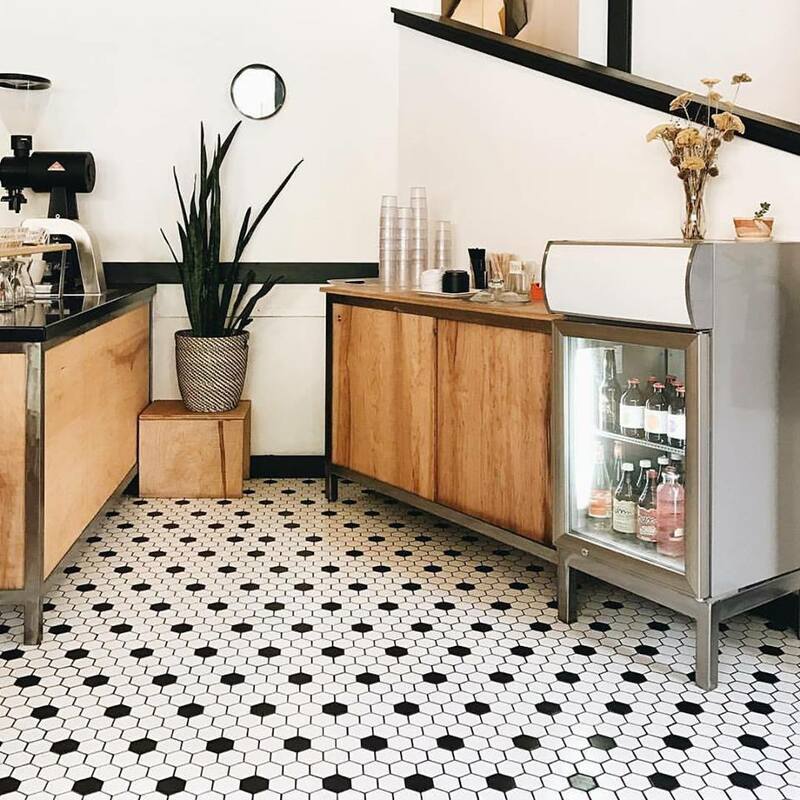 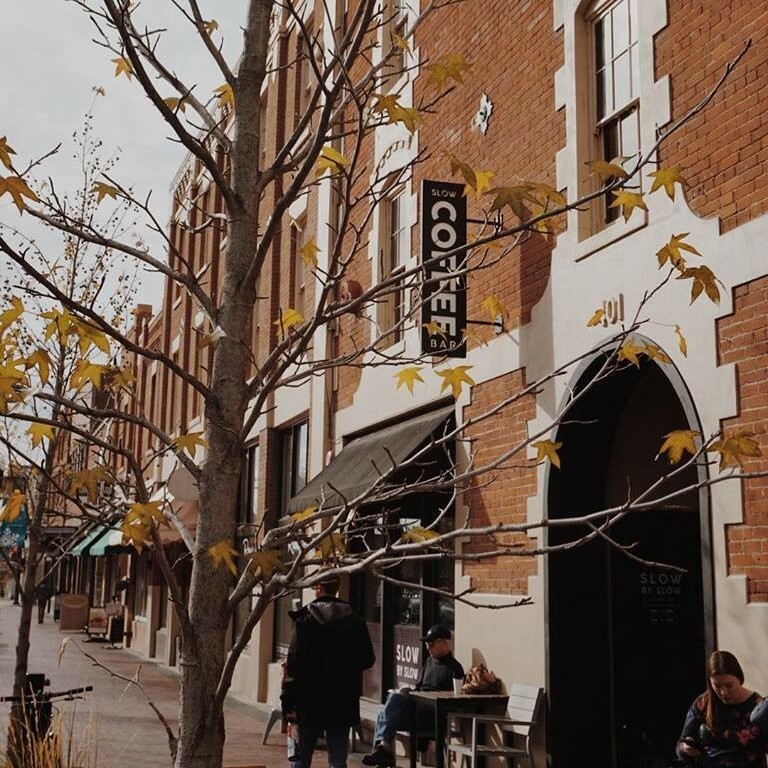 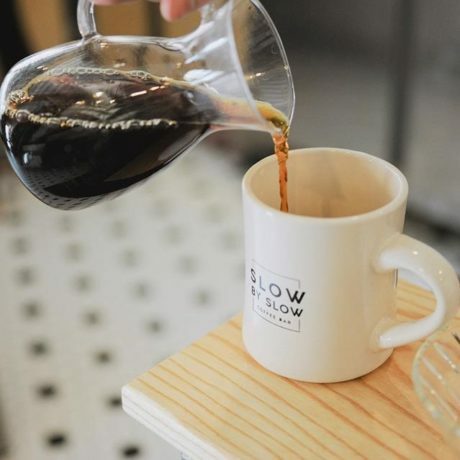 In easy walking distance from The Modern Hotel- Slow by Slow is a craft coffee bar helping develop appreciation for fine coffee by serving up the best beans from our favorite roasters from around the country. 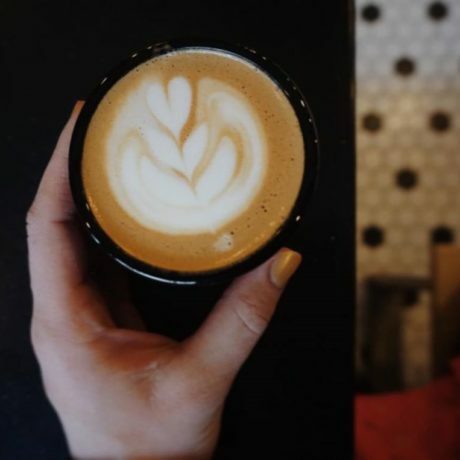 A multi-roaster bar, they prioritize care and technique when training our baristas in order to bring out the best of each unique roast. Located just a couple of blocks away at 405 S 8th St.
Find Slow By Slow on insta and twitter.